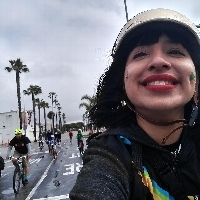 I lead bike rides, organize workshops, volunteer my time to create bicycle powered, human-centered solutions to our very real Environmental issues but I need YOUR HELP. I'm riding hundreds of miles and raising money for the LA streets and the humans who are most vulnerable one them. 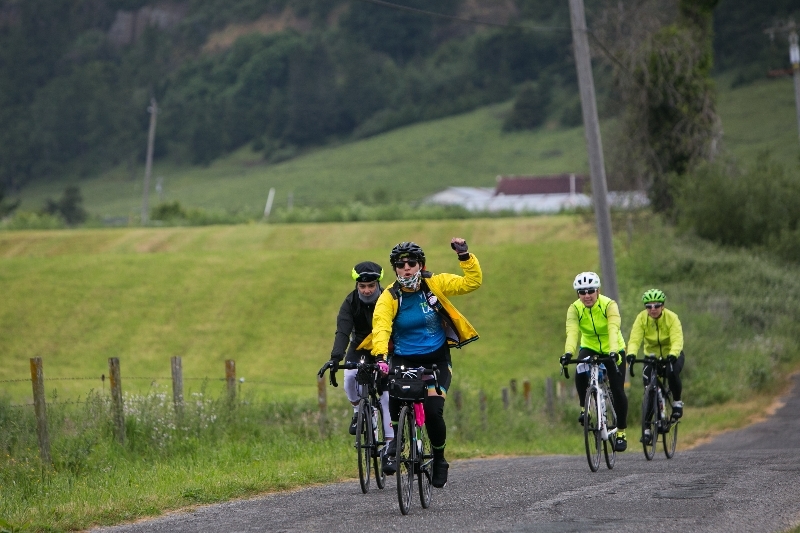 Your generous donation is an investment in a healthier, safer future and will help Climate Ride to make this a reality.